This post is long overdue! I made this dress in August this year. I whipped it up in just a couple of days, which is normally more than enough considering I sometimes make a dress in a day. But it was the first time sewing the By Hand London Georgia, so I had to trace the pattern, adjust the fit etc. Also, I tried out some construction techniques from my new Couture Sewing book which is probably the main reason why this kept me busy for a couple of days. 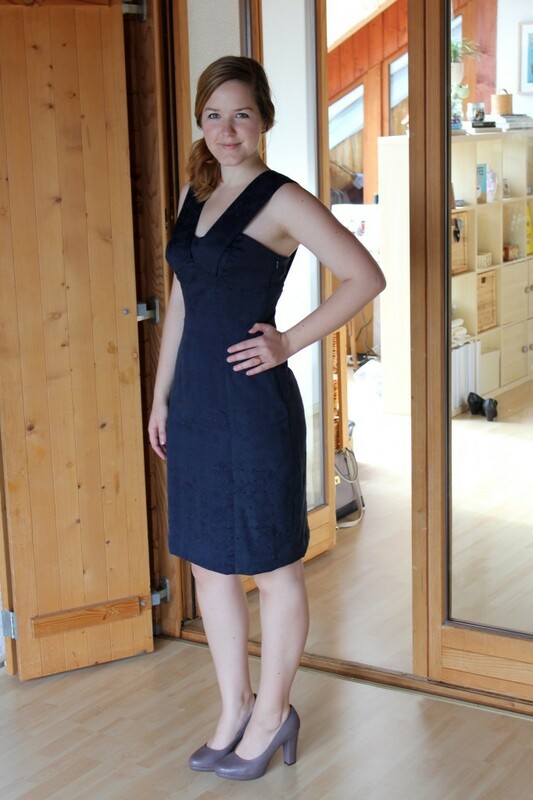 I made this dress a bit short notice, to have something nice to wear to the Mr.’s graduation ceremony at UCL. It came together without any problems and the fitting wasn’t too difficult. As it was a cold and rainy weekend I wore it with a bordeaux red blazer and felt very pretty! All in all, I’m really happy with this dress! I bought this stretchy jaquard polyester/cotton blend at a bargain price at Karstadt, a large German department store. They always have quite good fabrics in their remnant corner. I found this at a sale price for 4€/m which is as cheap as you can get at Karstadt. Fabrics of this quality are usually much, much more there. I bought three metres and already hat the Georgia Dress in mind. As this is jaquard, this fabric is sort of doublesided. Probably not meant to be, but the left side looked really interesting and was slightly brighter than the right side of the fabric. 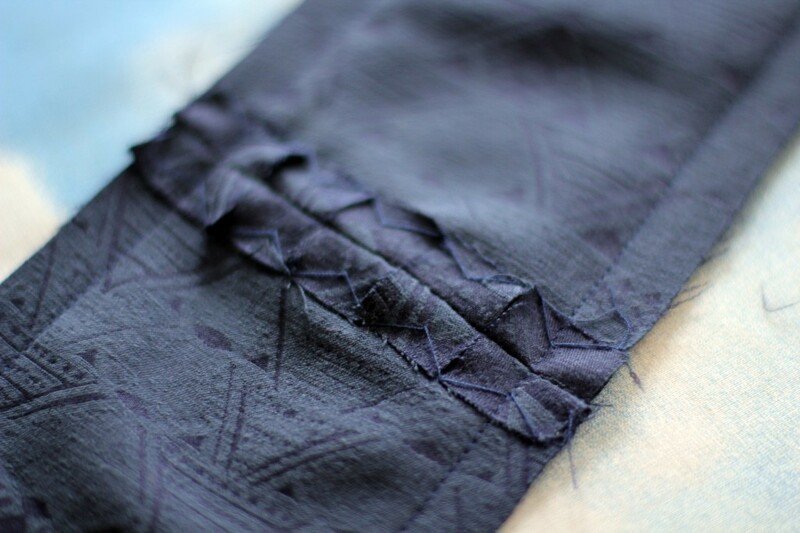 I decided to incorporate this detail into the dress and thought that the skirt panels would be perfect for that. On garments with princess seams I like to work with contrasting fabrics, when possible, to create a slightly more slimming silhouette. It worked beautifully with the two different sides of the jaquard, but it’s really hard to photograph. Below is the only picture where you can see the contrast a little bit. The pattern is the Georgia Dress by By Hand London. It’s a lovely, versatile dress. I’m not a big fan of strapless dresses or the view with the narrow straps, so the wide straps definitely sold the pattern for me! I love how they go across the top of the dress, a detail I haven’t really seen anywhere else. The pattern is great and came together easily. I really like the illustrated instructions, which are pretty failproof. I graded the skirt up to a larger size and the first fitting went quite well. I took the dress is here and there. The only part hard to fit was the top, as the cups consist of several pattern pieces and are lined as well. 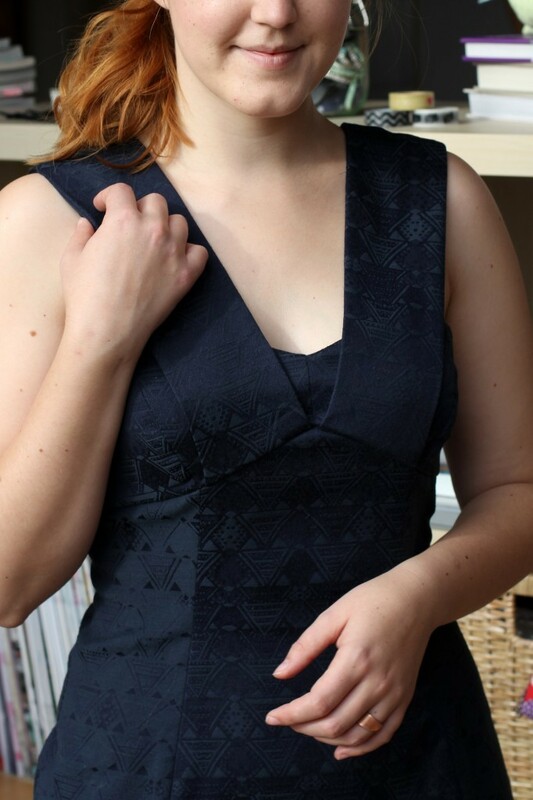 Although my measurements were the same as on the pattern for the bust, the top was quite a bit too large and gapey. I took it in at the side seams. It sort of fits ok, especially with the wide sleeves giving some more structure, but it’s still a bit too wide and will need some more fitting should I sew it again. The waist and hip areas were easy to fit because of the different panels of the skirt that go right up to the bust line. No darts! Yay! It really fits like a glove! While sewing this dress I tried out different couture sewing techniques from the Roberta Carr book: Couture: The Art of Fine Sewing. This is probably the main reason why sewing this dress took so long. 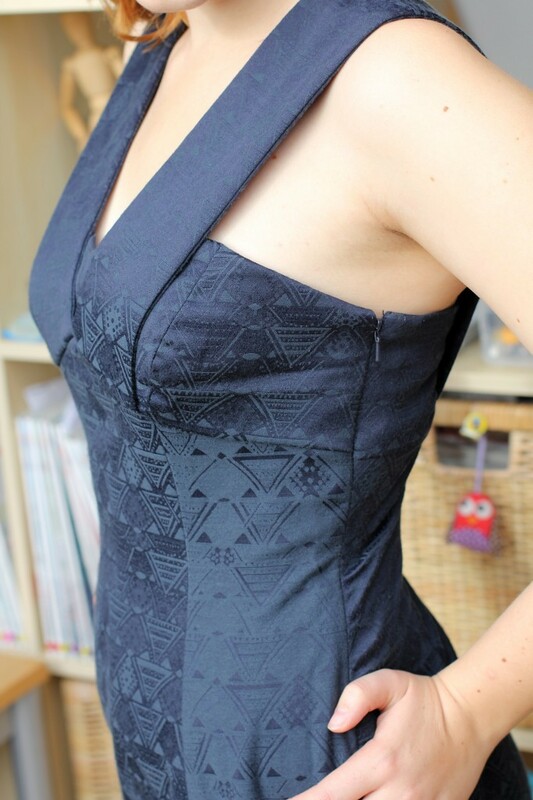 I mainly focussed on reducing bulk at the seams, clipping and catchstitching curved seams (the dress has a lot of those!) and pressing techniques. I absolutely love the book and will have to read it over and over again to memorise all these helpful tips and tricks. 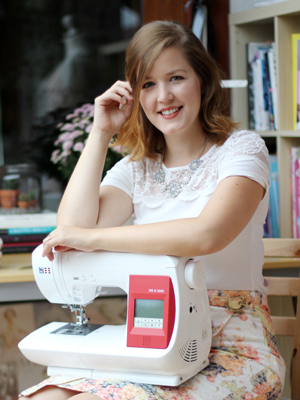 I won’t lie, couture techniques take ages and will slow down your sewing process, which is what couture is about. 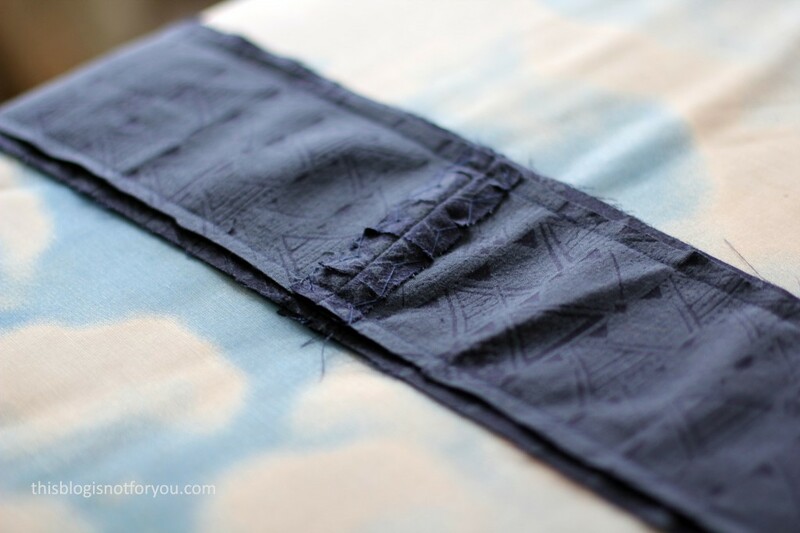 I will definitely try to use more of these techniques in my sewing. Apart from the curved seams (especially at the bust cups), there were no particularly tricky bit in constructing this dress. It’s a dress a beginner could definitely tackle, yet it’s still interesting enough for an advanced sewer. I had to get out a strapless bra for this dress, otherwise the wide straps on this dress wouldn’t look half as good. They are at an angle, so bra straps would probably show, especially at the back. Will I make it again? I really like this dress and feel very confident wearing it. I will most likely make another one, but not this year. The straps make it hard to pull off a layered look, so it’s more of a summer dress for me. Wow, I love this! I bought the Georgia ages ago but haven’t been inspired to use it… until now! Thanks, Suzy! I bought the Georgia ages ago, too, and this fabric inspired to finally use it! Thank you! Are you making it for her? Looks fantastic. You are exactly their market. Perfection. What a great looking dress! I have seen this pattern around, but not really *seen* it! I just wrote it off as a thin strapped tube dress, but now I see what great design features it has. The view you made is gorgeous 🙂 Thanks for sharing! Gorgeous dress! I love the idea of using the wrong side to add contrast – looks great! Wow! Your technique is gorgeous. Good work. Gorgeous! 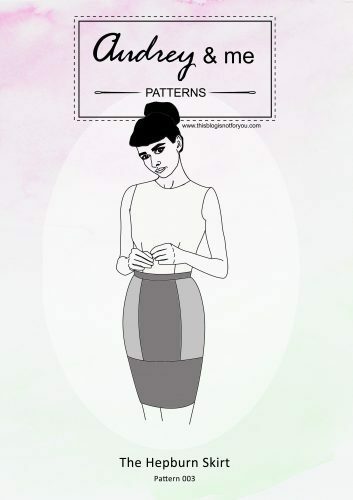 I have had my eye on this pattern for a while now, I love your version! very stylish and the fit is spot on! Amazing job 🙂 I love sewing but I sometimes lack patience to make all the piesces come together beautifully. I am new to your blog, but would definately come here for inspiration and advice, when I do new stuff 🙂 Thank you! Oooh, it’s lovely! I’ve made this view in a similar fabric (different colour) but yours is much nicer. I had trouble fitting the cups as well, and ultimately it didn’t get much wear, but admittedly that’s mainly because of the strapless bra situation (I hate them!!!). I will have to dig my dress out though and see if I can wear it over Christmas. Oh my goodness, the dress looks so lovely – I think I am envious right now! Lovely choice of pattern and fabric, too. It looked so elegant on you, well done! Your dress looks wonderful and the fit is great. I have tried this dress and abandoned it in a fit of frustration. I found it so hard to fit. You’ve inspired me to try again. This dress is stunning Charlie.I thought I had commented on it earlier, but it seems I didn’t. The fabric is perfect with the dress. 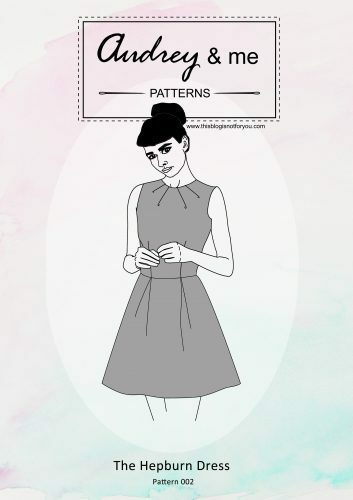 I have a pattern from Burda that I planned to make this year and your idea with using the different sides of a fabrics really inspired me to do so on my version of an evening dress.